Exceptional service in about an hour or less. Premier Express. It’s about your time. 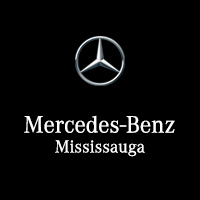 Mercedes-Benz Mississauga is proud to present Premier Express – regular vehicle maintenance in about an hour. * It’s one more way we can give you something special: the luxury of time. Premier Express is a service option designed to minimize your wait while Scheduled Service A or B is completed, by having two technicians working on your vehicle at once. It’s service with the most quality in the least amount of time. You can now request Premier Express as your preferred service level. Our Customer Care Centre will confirm an available time and you will be in and out – in no time. * Actual time may vary based on certain external circumstances or results of Service A & B inspections.